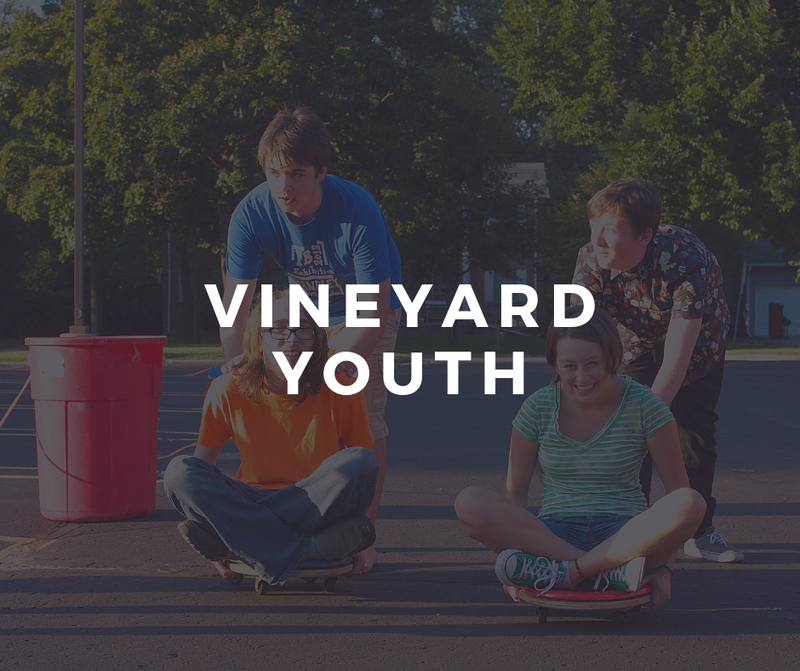 Let’s discover together how you can serve Jesus here at the Vineyard. We know that in a church, it can be difficult at times to find your place. Our hope is that through our ministry opportunities for adults, you will be able to grow spiritually and find a community that you can call family. Check them out below! If no events are showing, please refresh the page.